Great Wine Tour Limo Experience in Temecula Wine Country! 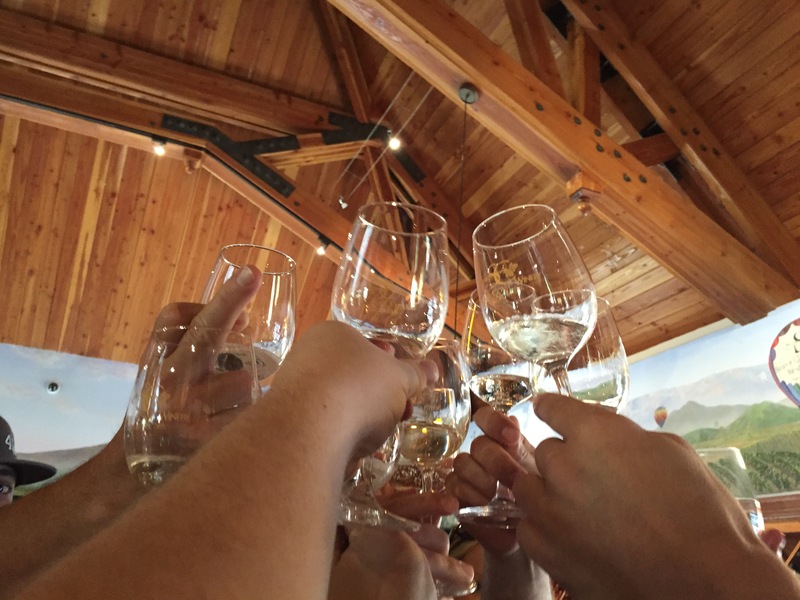 Home » Blog » Wine Tour Limousine Experience in Temecula Wine Country! 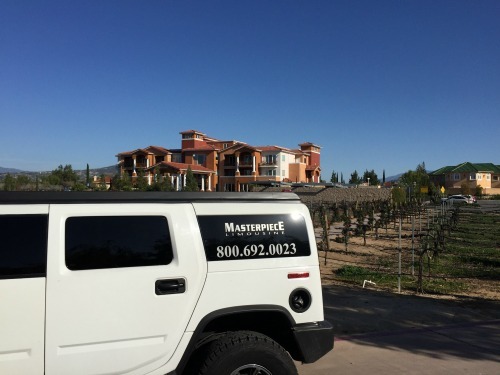 “Masterpiece Limousine provided us with excellent service and a perfect weekend getaway to Temecula Wine County! 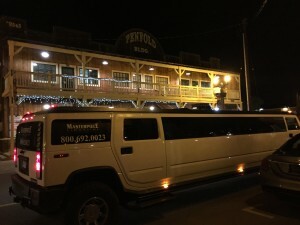 First off the gorgeous H2 Hummer Limousine picked us up in San Diego and drove us to Temecula Wine County. The seating inside was absolutely luxurious and comfortable! It was spacious enough to fit our entire party with extra space to spare. Our first stop in Wine Country was Keyways Vineyard & Winery. From the Limousine Ride there to the delicious wine-tasting and elegant horderves, we had an extremely enchanting experience! Our next stop was the luxurious South Coast Winery Resort & Spa! Our limousine drive Isaac was very knowledgable about the different wineries in Temecula and provided us with information on what to expect, and drove us to our destination in a timely manner. Once at South Coast Winery, we were able to indulge in more wine-tasting while enjoying a peaceful picnic in the back area. Our third winery was in Miramonte Winery. Our driver dropped us off right at the doorsteps of the winery! After an excellent time there, we finished up our wine-tasting evening in Old Town Temecula at the Crush & Brew, where we had dinner, wine and more wine! Thank you so much for the wonderful review! Our mission to to make sure all our clients are in an elegant and comfortable atmosphere at all times. Be sure to sign up for our specials! 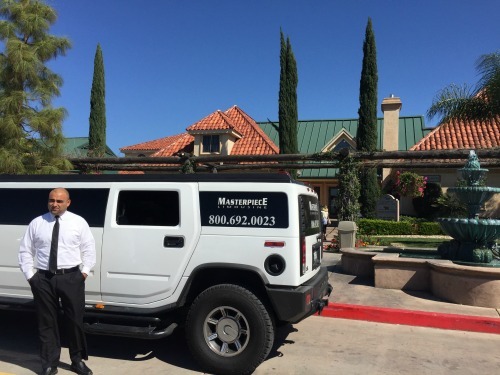 You’ll be the first to know of any Hummer Limousine specials that we have to offer! For reservations and/or additional information on our Wine Tour Limo Rentals in Temecula, please contact us toll-free at 858-483-5466. ‹ NASCAR Comes to California on March 22, 2015!